The America&apos;s Boating Club® of Raleigh (ABC-Raleigh) is proud to have donated two Optimist dinghies in June, 2017 to the Junior Sailing Program of the North Carolina Maritime Museum in Beaufort. This project was originally conceived in 2011 by the late George Malindzak, then District 27 Educational Officer, and shortly thereafter was spearheaded by then ABC-Raleigh Educational Officer Lt/C Michael Dykstra, AP-IN. Over the course of six years the project involved collaborations with and contributions from several organizations, including District 27 of America&apos;s Boating Club® (National organization), National Safe Boating Council, BoatU.S.® Foundation, and Friends of the NC Maritime Museum. The two dinghies were constructed in a three-year, volunteer effort by members of ABC-Raleigh under the auspices of the National Safe Boating Council's Youth Safety Program. The donation of the dinghies to the museum's Junior Sailing Program will help to promote boating skills and safety --two major pillars of America&apos;s Boating Club-- at an early age. Cooperative Charting is a joint effort between America&apos;s Boating Club® and the National Oceanic and Atmospheric Administration (NOAA). NOAA is responsible for the production of up to date charts used by commercial shipping and recreational boaters. The combination of an enormous US coastline, constant coastal feature changes due to wind, tide and man and federal cost cutting makes the publication of accurate up-to-date charts difficult at best. America&apos;s Boating Club® assists in this effort by training it's members in the skills necessary to read charts accurately and compare existing charts to real features found on the North Carolina coast, sounds and rivers. Corrections to charts such as water depth, bridge heights, buoy location and man made features are reported to NOAA by squadron members during routine boating and specially scheduled cooperative charting cruises. ABC-Raleigh participates in NOAA's Adopt-a-Chart program. This involves becoming very familiar with "our" chart, No. 11545, and making frequent checks for changes. It's another good excuse to go boating. The Cooperative Charting program also includes similar activities for aeronautical charts and for geodetic marker reporting. Estimates on the cost savings to the US government range in the millions of dollars every year. Big Sweep is a global effort to clean up the world's rivers, lakes, and oceans. ABC-Raleigh encourages its members to volunteer for coastal and watershed clean-up projects such as Big Sweep. Many local and regional governments, including Wake County, sponsor annual clean-up events. Volunteers all across the globe unite in common cause to help preserve our most precious resource. America&apos;s Boating Club® of Raleigh&apos;s goal is for every recreational boater to get their boats' safety gear inspected every year through the Vessel Safety Check program. 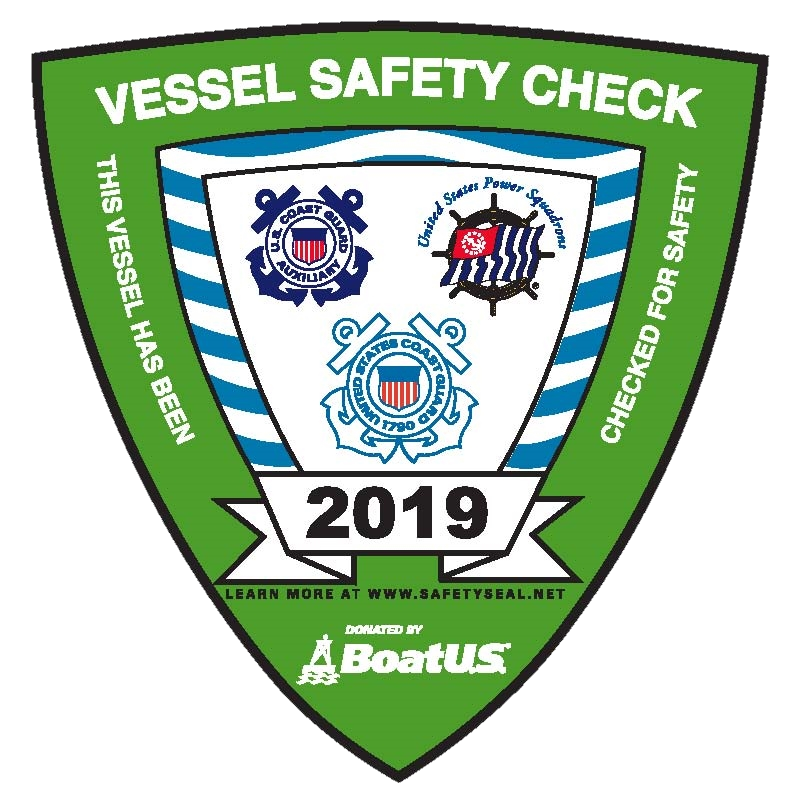 A Vessel Safety Check is a courtesy examination of your boat by a trained specialist to verify the presence and condition of important safety equipment, especially that required by State and the Federal regulations. The Vessel Examiner is usually a member of United States Power Squadrons® or the US Coast Guard Auxiliary. After an inspection, he will make recommendations and discuss issues that can make your boating a safer, more enjoyable experience. 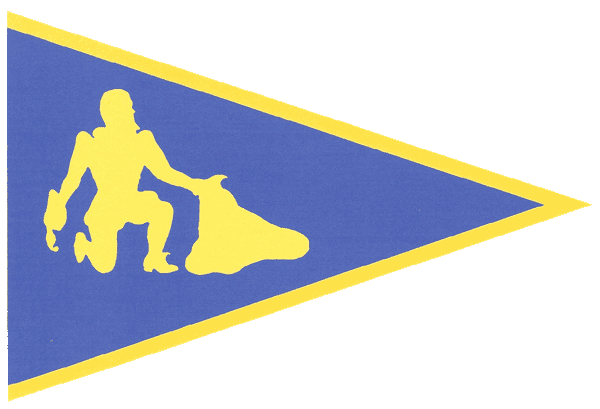 Upon passing the inspection, you will receive a special decal for your boat which is recognized as a sign of your commitment to boating safety. You do not have to be a member of America&apos;s Boating Club® for this inspection.